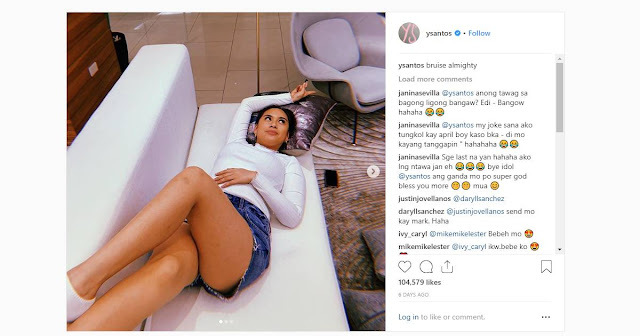 Home / Showbiz / Ilang mga Netizen ang Napansing may Kakaiba sa Litratong ito ni Yen Santos sa kaniyang Instagram! Ilang mga Netizen ang Napansing may Kakaiba sa Litratong ito ni Yen Santos sa kaniyang Instagram! 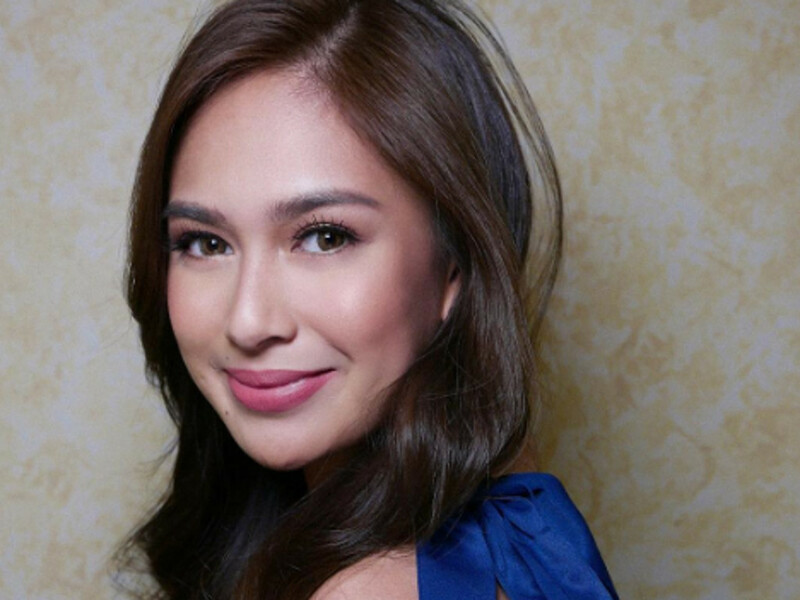 If you're a couch potato and one avid Kapamilya fan, you would know Yen Santos. With her role as Ace Corpuz' ex-wife, Jackie Montefalco-Corpuz, Yen is one of the fiercest leading ladies in Philippine prime time. She started her showbiz career in Pinoy Big Brother Teen Clash, back in 2010. Known as Lilieyen Leonardo Santos, Yen was born in Cabanatuan City on November 20, 1992. 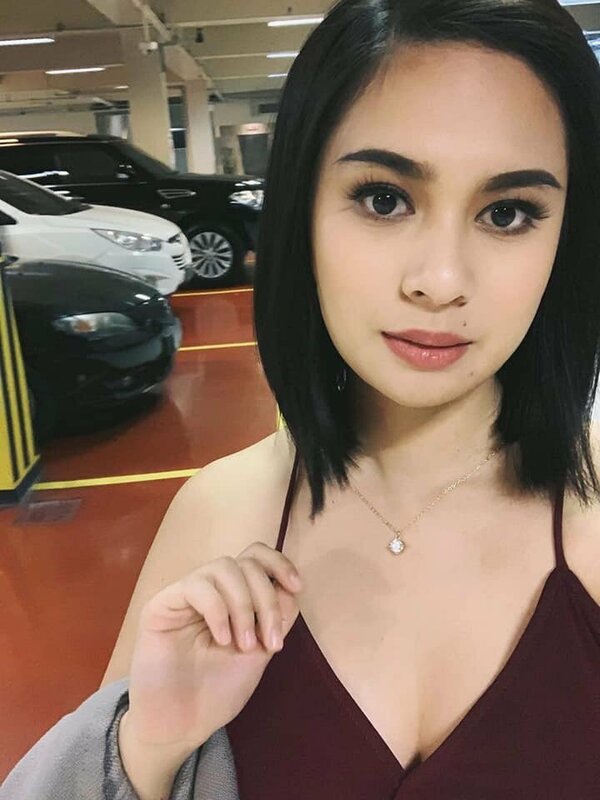 After her stint in PBB, 26-year-old Yen starred in several television series like "Wansapanataym", "Maalaala Mo Kaya", "Precious Hearts Romances", and "Ipaglaban Mo". She got her first starring role in 2015 when she was cast to play the role of Lena in "All of Me". Now, she got another big break after being Jackie in ABS-CBN's hit prime time drama "Halik" alongside Jericho Rosales, Sam Milby, and Yam Concepcion. But recently, Yen was the topic of another showbiz intrigue, aside from her perfect portrayal in the television series. It's a play on words with a popular Jim Carrey film back in 2003, "Bruce Almighty". Yen was referring to a bruise in her left knee. The photo gained more than 100 reactions. Netizens have been praising Yen for her photo because she was brave enough to post her imperfections. "Yen! Yan gusto ko sayo dika plastik pakita mopa piklat mo. 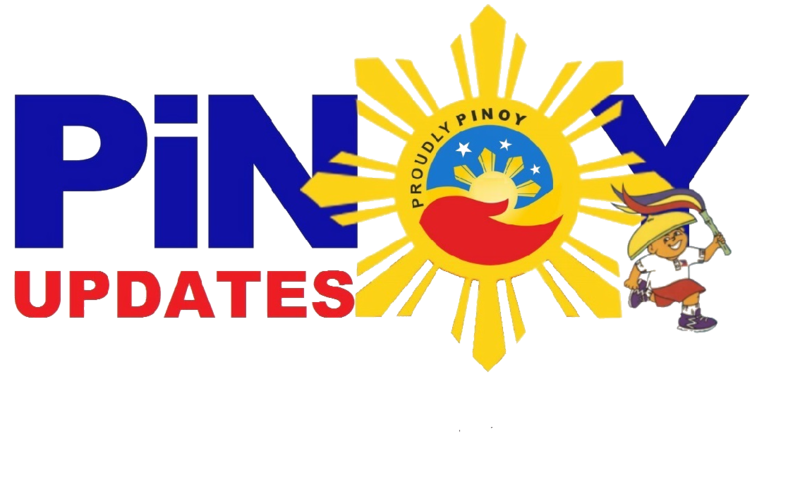 Paligawan kita sa anak ko hehe antayin mo turning to 7 pa hehe." But others believed Yen was actually gaining weight. However, we'd agree with the rest of the comments saying that Yen is looking good and looking very happy, and we think that's beautiful.